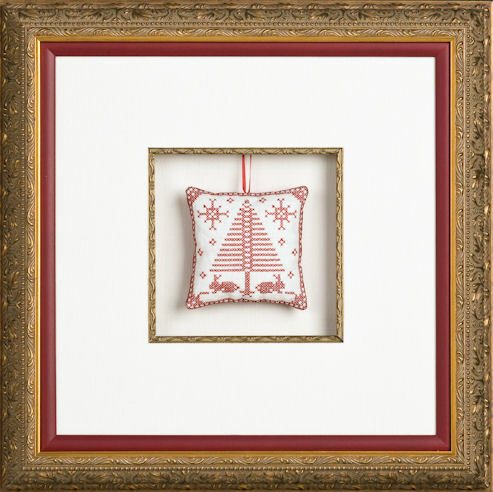 Shadow boxes can transform the meaning of objects in your home. 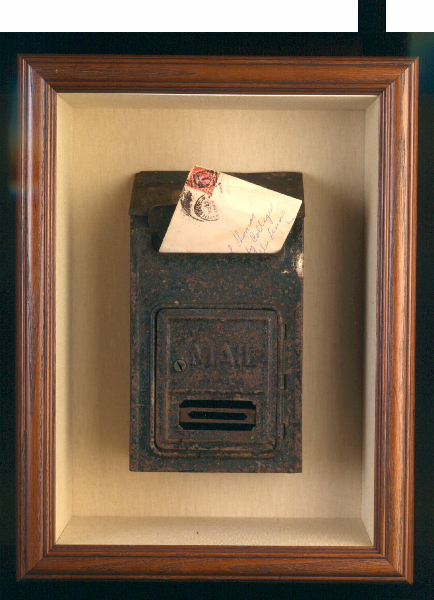 Instead of letting your memories linger in a box in your basement, why not bring them out for everybody to see? 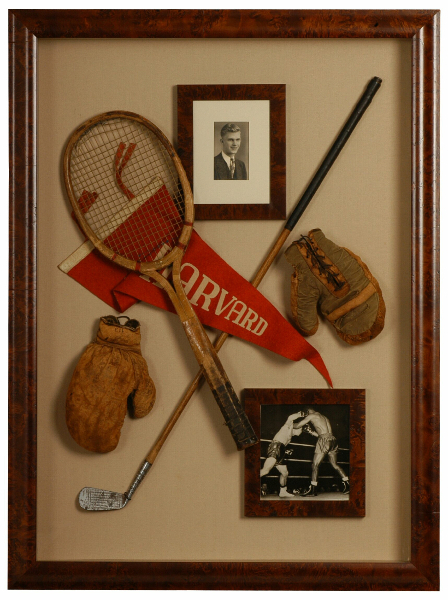 Our shadow boxes feature specially designed wooden and metal frames. 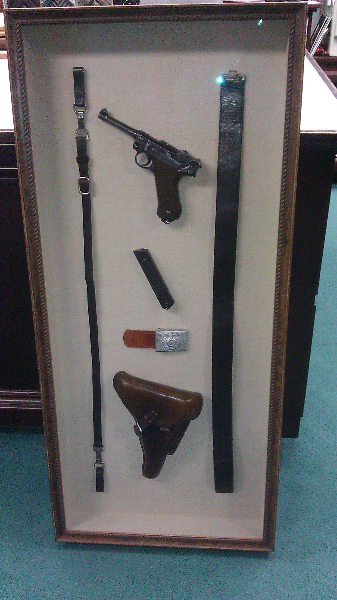 That means your pieces not only look their best, but they will also stay protected from damage. 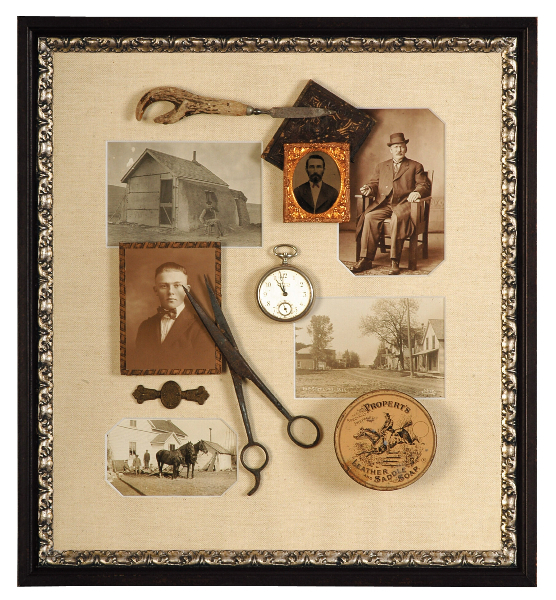 Whether you’re commemorating a special relative or making a unique souvenir look fantastic, a shadow box can add character and style to any room in your home. 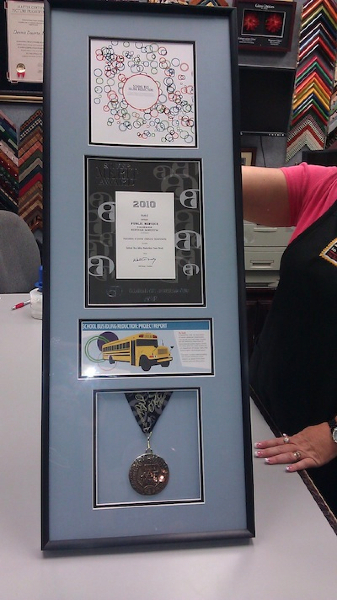 All of our shadow boxes are specially designed by our Master Certified Picture Framer, which means that your shadow box will feature the highest level of quality while being customized however you like.